VAIL — Enjoy nights of free live jazz in the heart of Vail Village as part of the 2015 FIS Alpine World Ski Championships each night through Saturday. Jazz, a truly American art form, will permeate through Vail Village each night during the Championships festivities. Solantro’s at the top of Bridge Street (formerly The Tap Room) is host to live music each night from 9 to 11 p.m. And while there’s live concerts at Championships Plaza every night, guests and locals can enjoy the intimate setting that Solantro’s provides each night starting at 9 p.m. with free live jazz. On Monday, Denver saxophone sensation Bob Rebholz will join Justin Allison. The two will soon release a much-anticipated CD together. On Tuesday, the Delta Sonics Duo will perform. On Wednesday, Gary Regina Tranceport will perform. The duo is made up of the talented saxophonist Gary Regina with local drummer Brian Loftus. Regina may even show his extraordinary talent of playing two saxes at one time. Thursday brings the return of Justin Allison and Bob Rebholz. On Friday, catch the After Midnight Trio of Roger Campbell (clarinet), Jerry Weiss (keyboard) and Ced Forsyth (bass). The trio is another regular fixture during Vail Jazz Festival’s Sunday series, Jazz @ The Market, and in demand on the Denver music scene. On Saturday, Gary Regina Tranceport will perform again. Vail Jazz and the Vail Valley Foundation are partnering to put on the series. 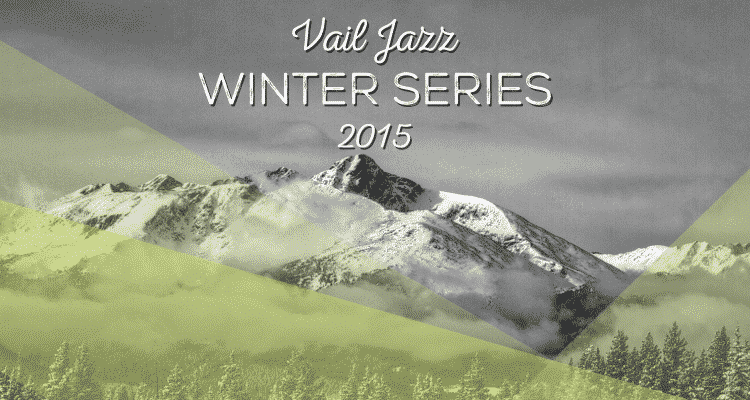 Vail Jazz continues its winter series with a soiree on Feb. 15 featuring Marcus Roberts. For more information and a full schedule of events, go to visit www.2015beavercreekvail.com. For information about Vail Jazz, go to www.vailjazz.org.